It is so vital to make the most out of your website and online presence as your website is working as your shop window 24/7/365. It should be bringing you a regular stream of enquiries and clients while you are concentrating on your day job. 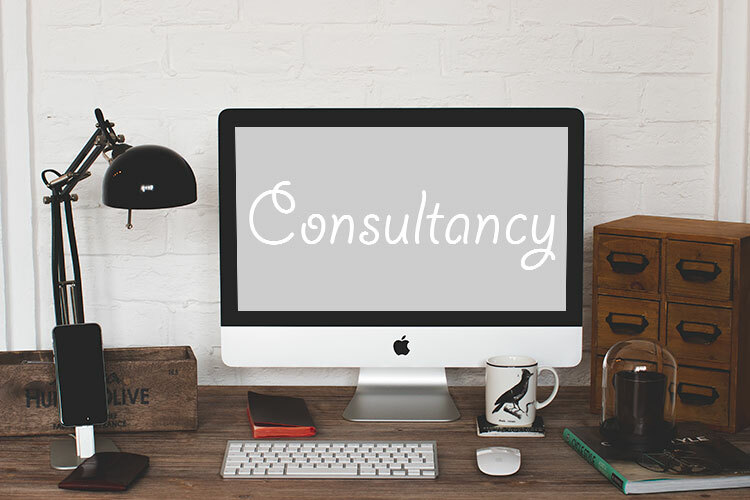 We work with your existing website, social media platforms and online activity to maximise your potential on the web. Where feasible we will make recommendations on improvements but with the aim not to encourage spending more money, but targeting on making the best of what you have. With bespoke reports on your website, social media activity, online visibility we can guide you in the right direction and make sure everything is working together to get your business found.